Arthur (Art) A. Garton handles all matters of complex criminal law. He is one of two Macomb County attorneys who completed the National Criminal Defense College Trial Practice Institute. He regularly attends the Defense of Drunk Driving seminars sponsored by the National Association of Criminal Defense Lawyers and has also attended national seminars on Defending Allegations of Sexual Abuse. 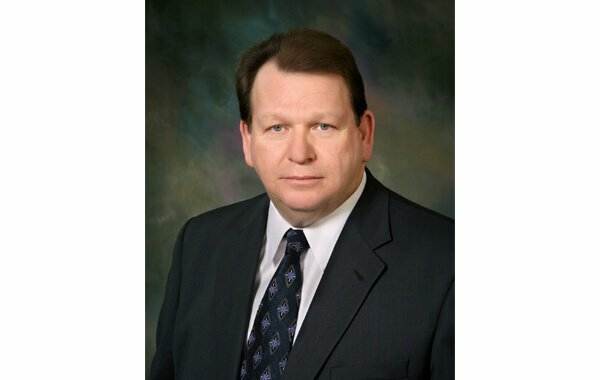 Mr. Garton is a graduate of Detroit College of Law and has practiced in the state of Michigan for over 20 years. He received his B.A. from the American International College in 1974 and his M.A. from Central Michigan University in 1978. He also served in the United States Air Force from 1971 to 1975. Mr. Garton is a member of the State Bar of Michigan where he has served on the Character and Fitness Committee. He is currently president of the Macomb County Bar Association. He is also a member of the National Association of Criminal Defense Lawyers, the American Association for Justice and the Michigan Association for Justice. Mr. Garton received recognition as a Super Lawyer in 2007 and 2008. He is well-respected and recognized among his peers as an outstanding attorney.